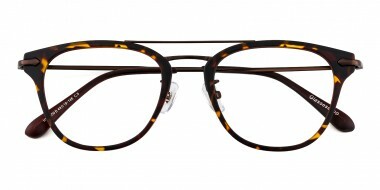 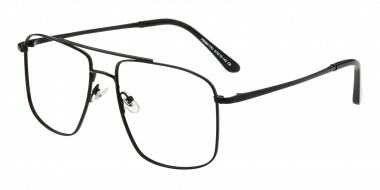 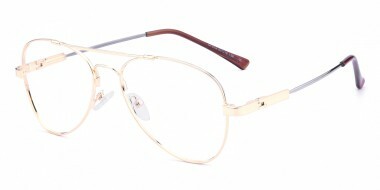 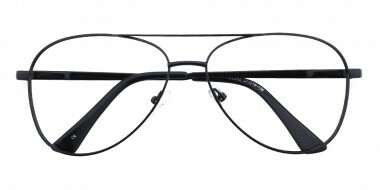 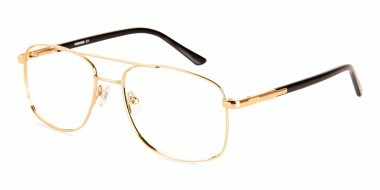 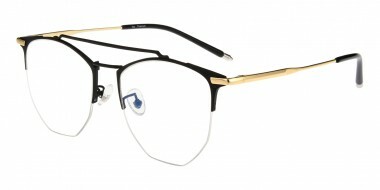 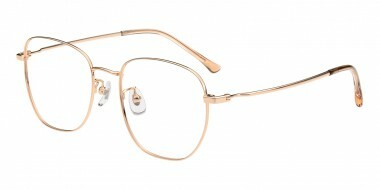 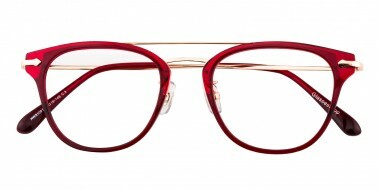 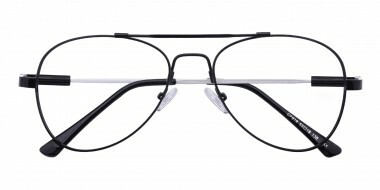 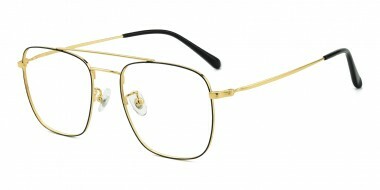 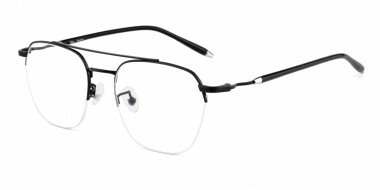 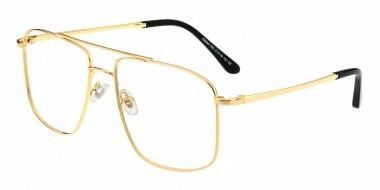 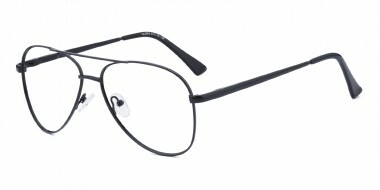 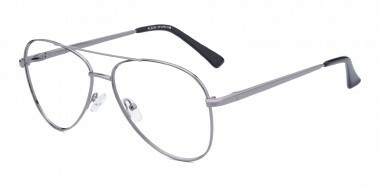 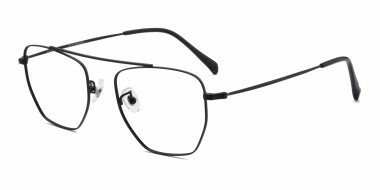 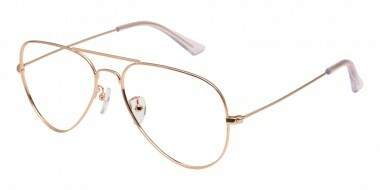 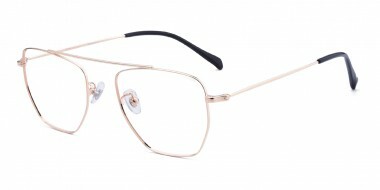 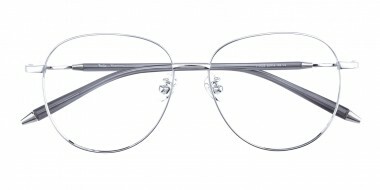 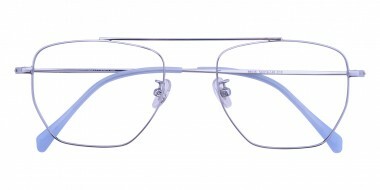 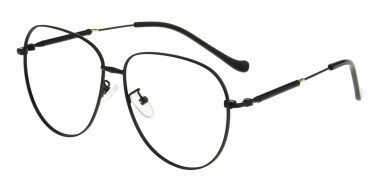 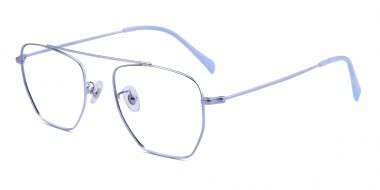 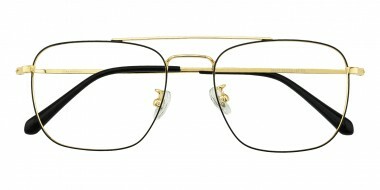 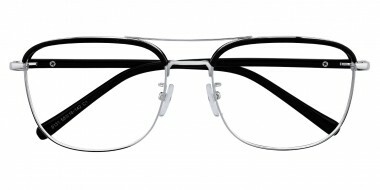 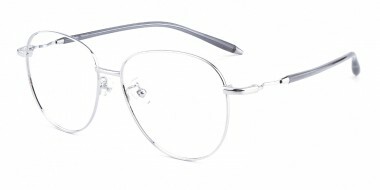 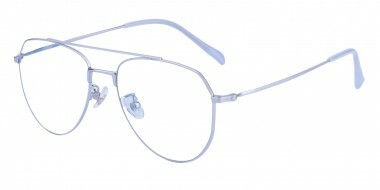 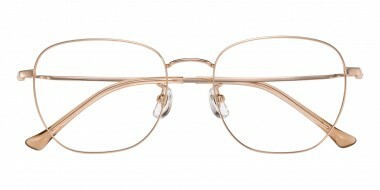 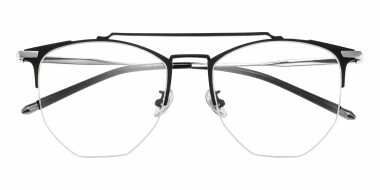 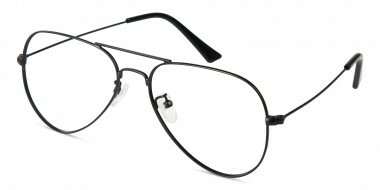 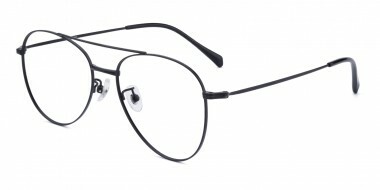 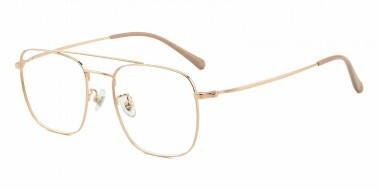 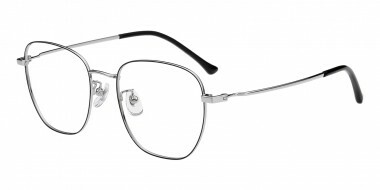 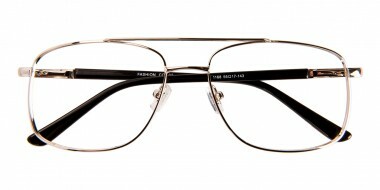 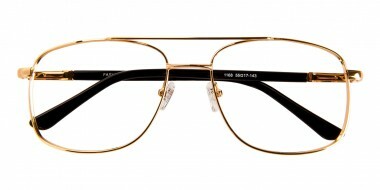 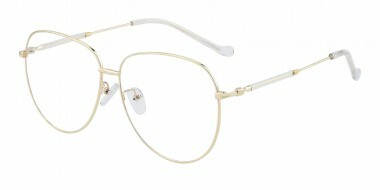 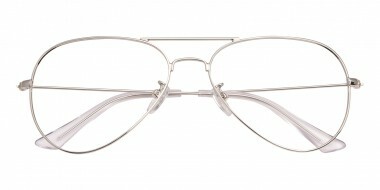 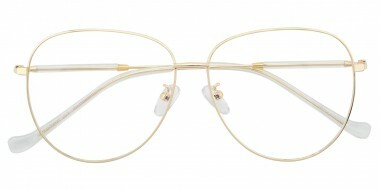 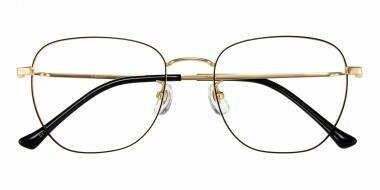 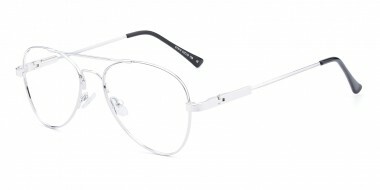 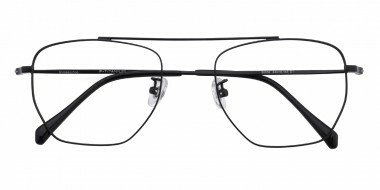 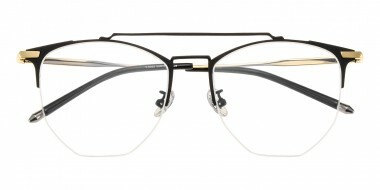 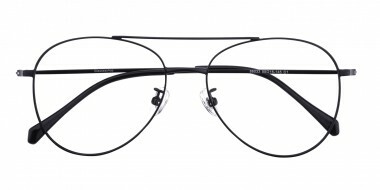 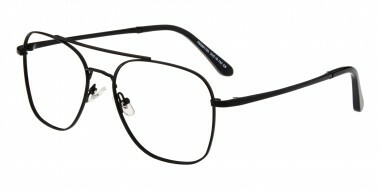 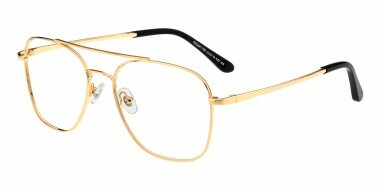 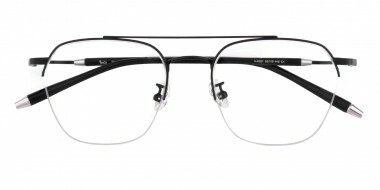 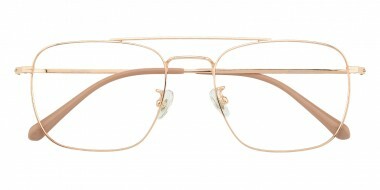 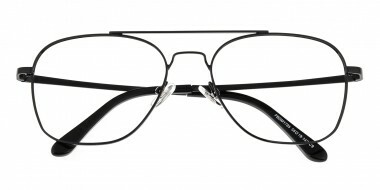 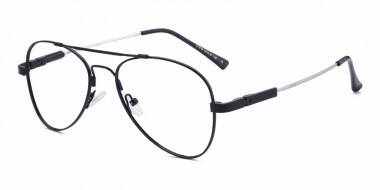 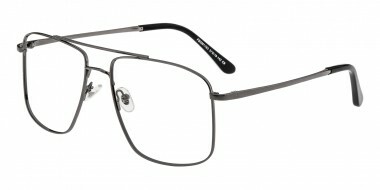 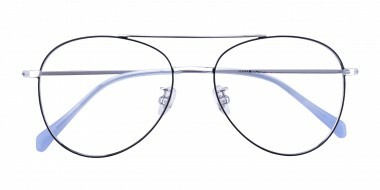 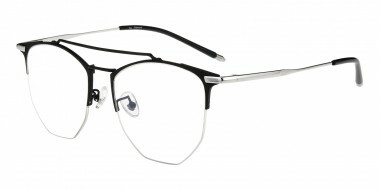 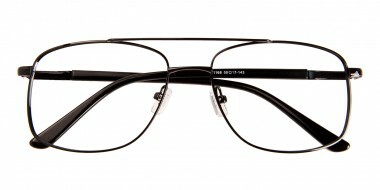 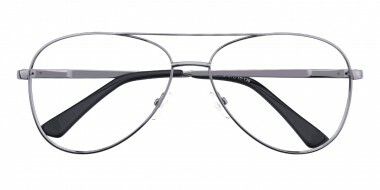 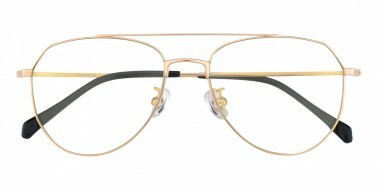 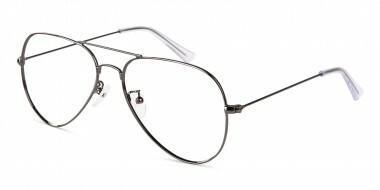 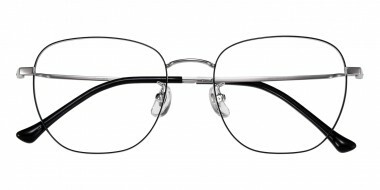 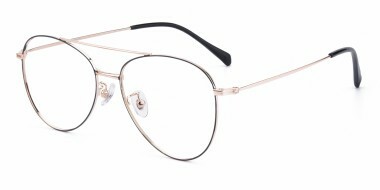 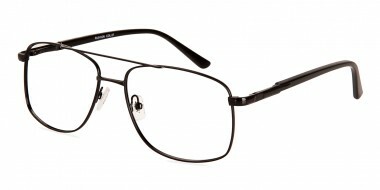 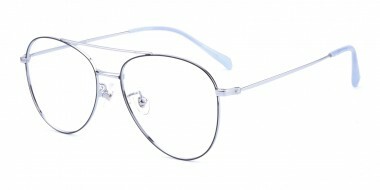 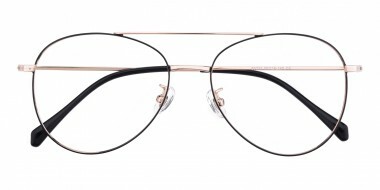 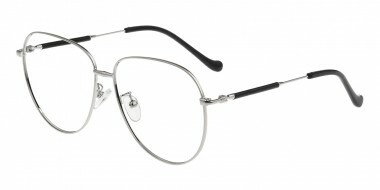 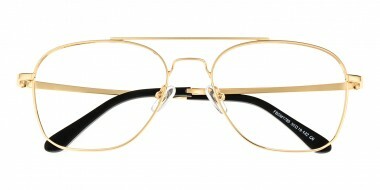 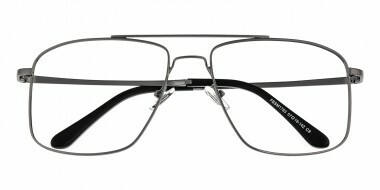 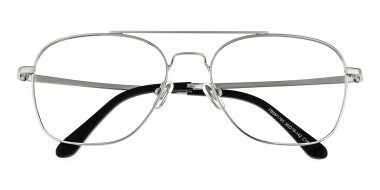 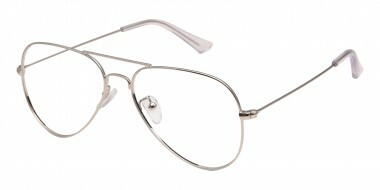 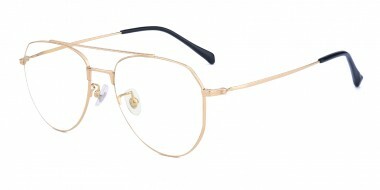 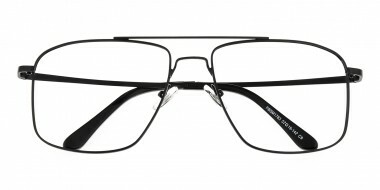 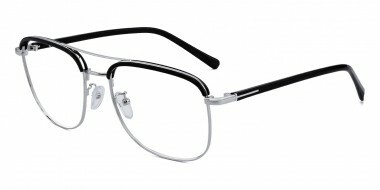 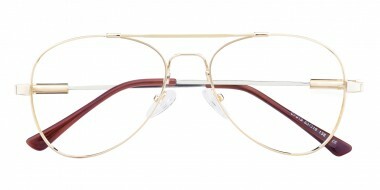 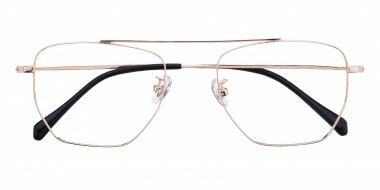 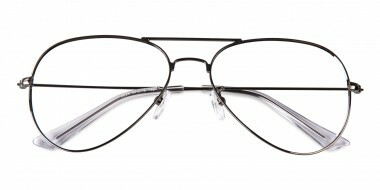 Aviator glasses are designed for those who want to be distinguished among wearers. 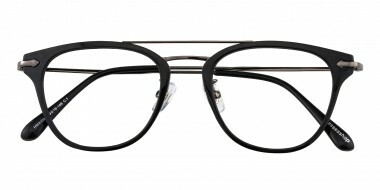 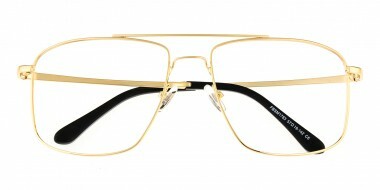 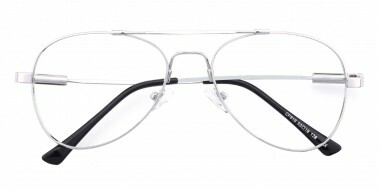 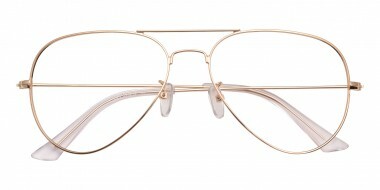 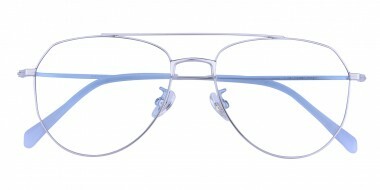 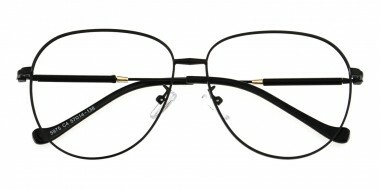 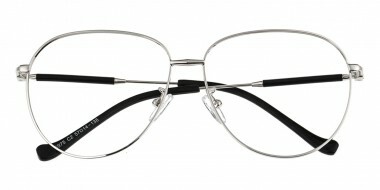 Aviator glasses stand for the lasted trend, and the special design makes them suitable for most of wearers. 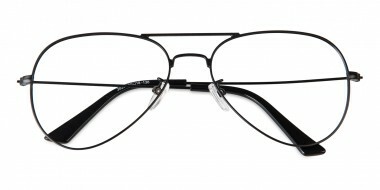 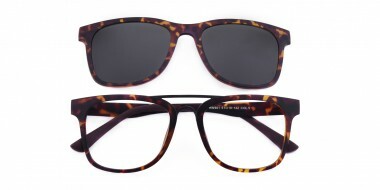 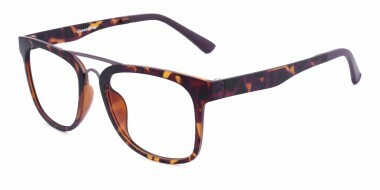 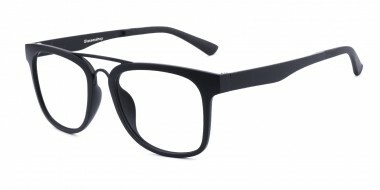 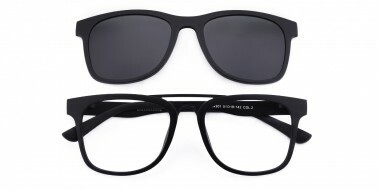 You should own at least one pair so as to meet your various needs in daily life.